Fom Kanazawa! 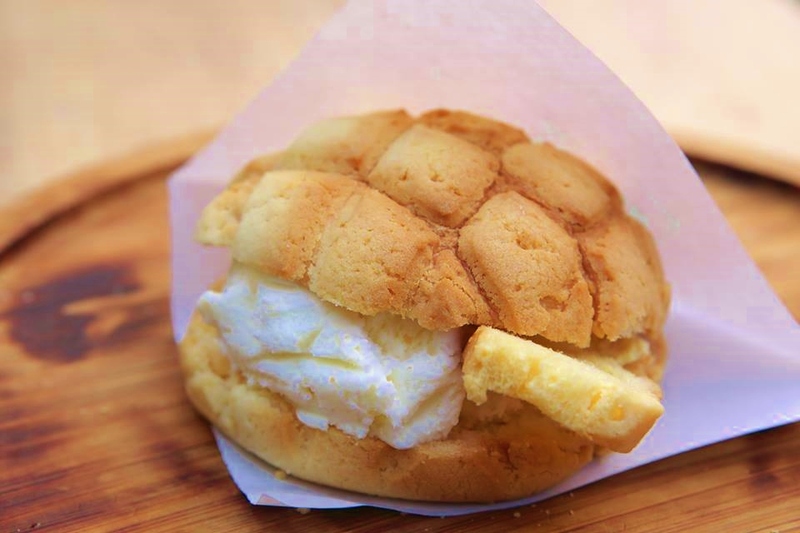 You can enjoy the texture and the different temperatures of the "melonpan-ice": a hot and crunchy melonpan filled with ice cream. 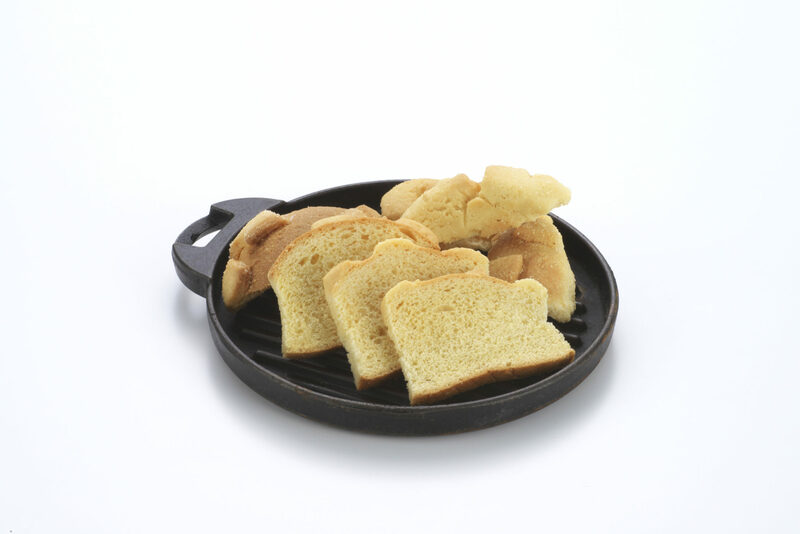 Melonpan, rusks and cream melonpan available also for souvenirs. 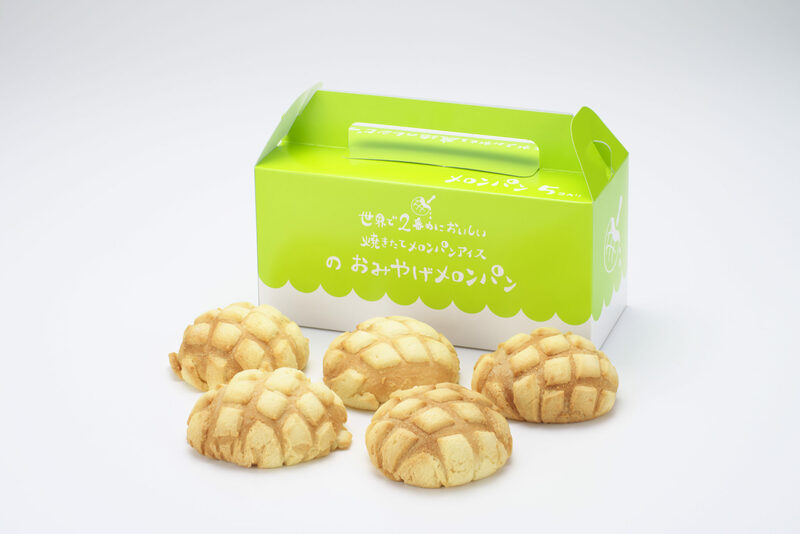 ¥50 discount for melon bread flavor ice cream per iPPuku bottle per person per visit.